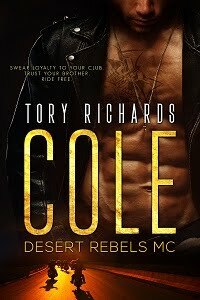 TORY RICHARDS: New Review for The Cowboy Way! New Review for The Cowboy Way! On Amazon from a reader! Posted with the reader's permission. This is a very well written story. I loved the characters, the storyline, and the steamy romance. It was also a story that was more believable than most. Each week I read about 5-6 books and I rarely come across one that I feel strongly enough to write a review. The majority of the books I read are 2-3-4 stars with an occasional 5 star. This one is definitely a 5 star read. See that hot guy on the front cover? He is the man who knows what he wants and isn't afraid to take action. Being strong and bold, yet caring is the "Cowboy Way." I don't think you will be disappointed in this book if you like cowboys! I'm looking forward to many more books from Tory Richards.